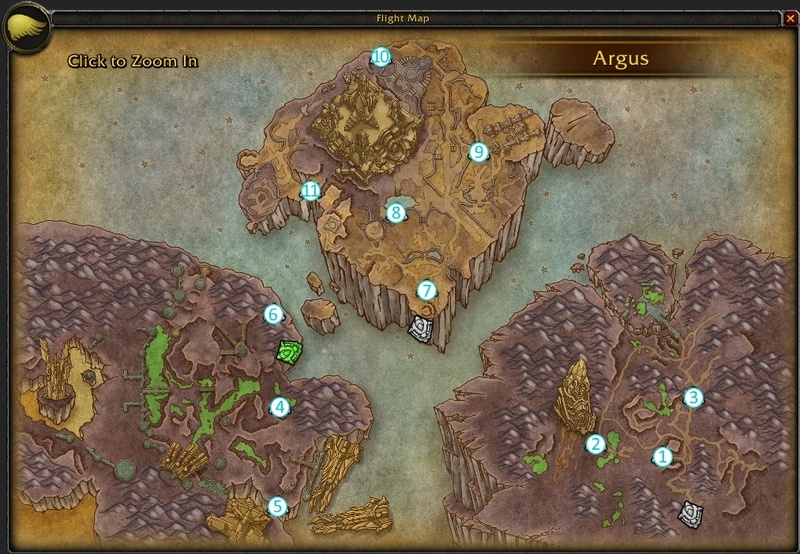 The third zone of Argus, the Antoran Wastes, is now open for testing. 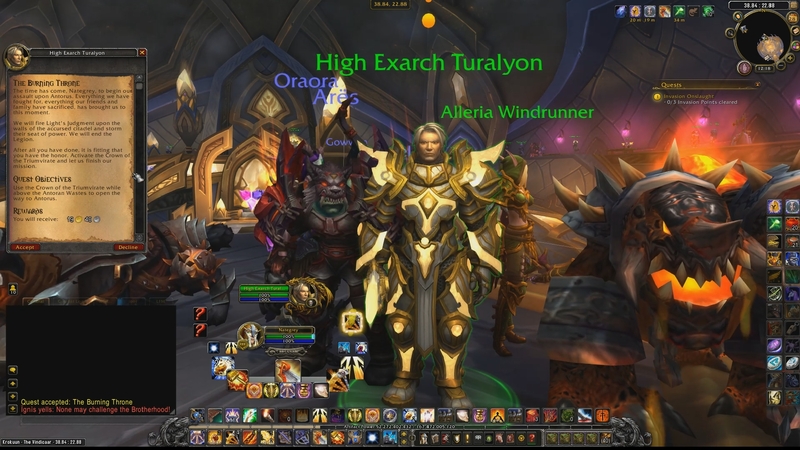 You can watch our preview of the zone and in the 4th part of the Argus questline, we complete the few quests that are available in …... A couple easy targets, a couple harder ones. This should give you some things to hunt for on Argus while we await the opening of Antorus, the Burning throne and what sounds like some exciting news from BlizzCon in early November. 24/10/2017 · It is not included in the main product. My competitors decided to make separate products for Argus and considering the main product is now down to a price of 2 cents per world quest, it seemed fair to create a new product too. how to add peppermint to hot chocolate 3/11/2017 · Antoran Wastes is literally a nightmare I spend more time looking at the map in this zone than actually playing. And on top of having like 3 different levels, there are also caves underground so half of the time you get to the quest marker and there is nothing there, and there are no directions to the entrance of the cave either. DO NOT SHARE THE QUEST YOU GET FROM THE COMPLETED ITEM TO YOUR PARTY MEMBERS. It is currently broken, and does not need the actual item to hand in the quest, and will result in said party members being unable to interact with the portal PERMANENTLY. Comment by kodora1316 I did the quest on an alt, then hopped on my main (who has completed far more of the Antorus story/questline). 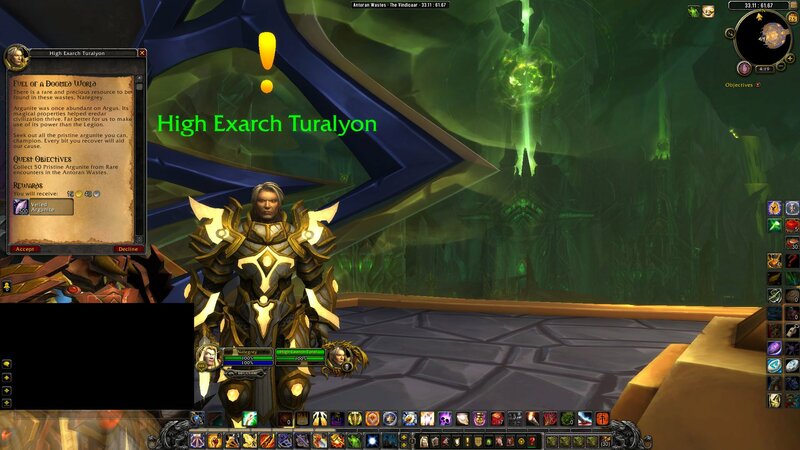 My main can’t complete it, even after I moved over the Antoran Wastes. After that, use Disease Bite until Gnasher is about to use Maul, which is when you use Ethereal to dodge the massive damage. When Ghastly Kid dies, pick the Shadeling and use Plague Blood, Shadow Shock and Phase Shift just before Maul. Use the Ghostly Skull to finish Gnasher.